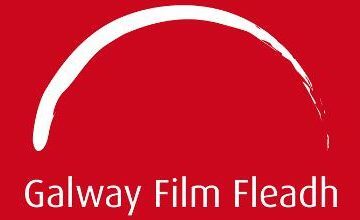 The application deadline for the Marketplace at the 2016 Galway Film Fair (the industry arm of the annual Galway Film Fleadh) has been extended to Tuesday 8th June. 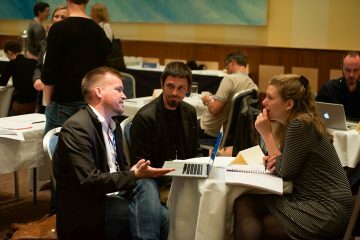 The application deadline for the Marketplace at the 2016 Galway Film Fair (the industry arm of the annual Galway Film Fleadh) is Friday May 27th. 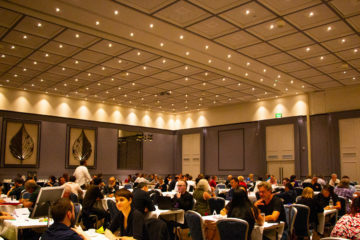 Applications are now being accepted for the Marketplace at the 2016 Galway Film Fair, taking place during the Galway Film Fleadh (7th – 9th July 2016).